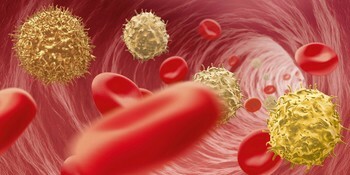 Our MACSprep™ Portfolio has been optimized for the enrichment of target cells directly from samples without time-consuming density gradient centrifugation or erythrocyte lysis. The enriched cells are suitable for various diagnostic analysis, such as flow cytometry, sequencing, or cytogenetic studies. With the minimal hands-on sample preparation procedure, the user safety of operating samples from unknown origin can be also enhanced. 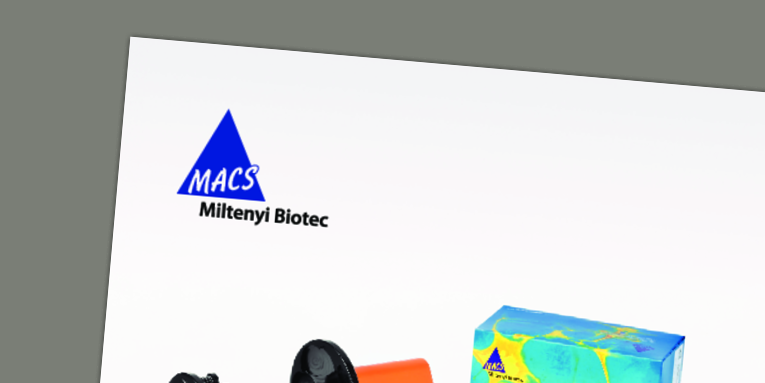 All MACSprep Products yield highly pure and viable cells for significant and reproducible results. The streamlined automated cell isolation solution is also compatible with MACSprep Products. * For research use only. 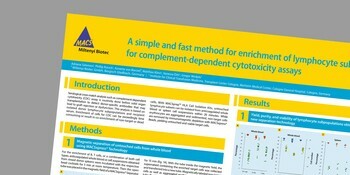 A simple and fast method for enrichment of lymphocyte subsets for complement-dependent cytotoxicity assays.